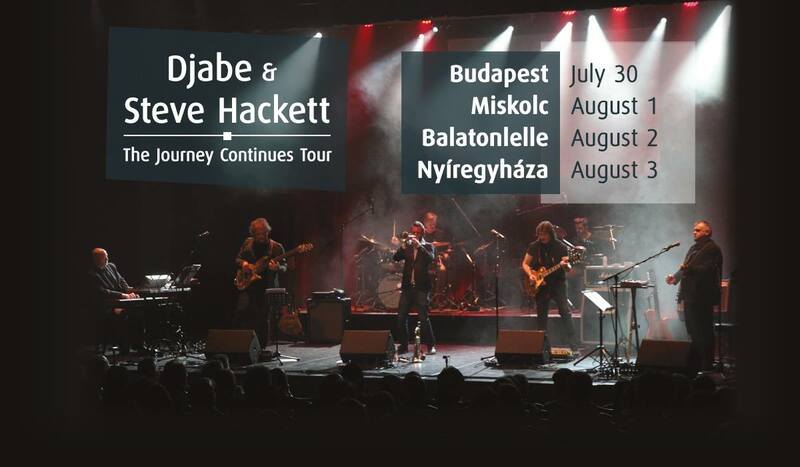 The little The Journey Continues Djabe & Steve Hackett summer tour takes more and more shape. A free open air show is now confirmed for 2nd August. Steve and Djabe will perform live in Balatonlelle at Lellei Borhét. This is an open air show and offers free entrance. Another show is planned for 31st July (will be announced in May), so there will be five shows in Hungary in total.